Nintendo’s direct video did not disappoint. Last night, they announced a ton of games, revealed new-ish peripherals and debuted a new Super Smash Bros. Ultimate character! Just a heads up: we’re offering readers a brief recap, focusing on some of the big announcements. Those looking for a more detailed roundup can check out the Direct Video below. 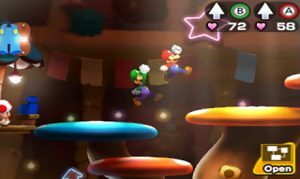 As expected, they announced a new Wii U port in New Super Mario Bros. U Deluxe. 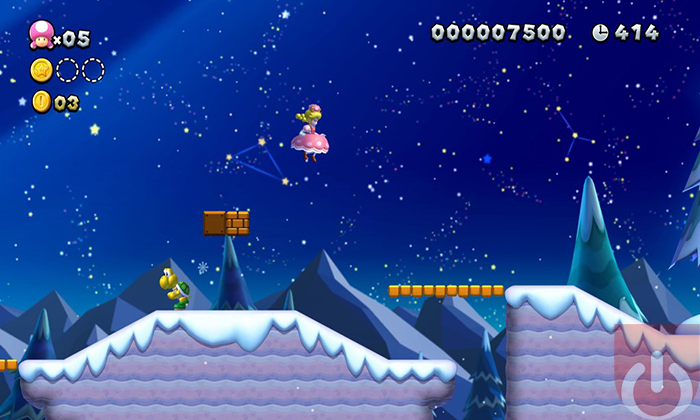 This revamped version of the game will come with new playable characters that alter the game’s difficulty – Nabbit is invincible and Toadette transforms into Peachette, complete with abilities tailored for beginners. 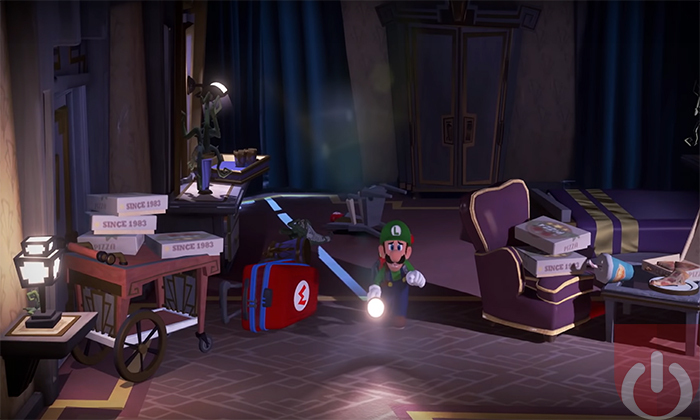 It also includes the New Super Luigi U content. This is good news for gamers (like me) who didn’t purchase a Wii U years ago. Just like Mario Kart 8 Deluxe and Hyrule Warriors: Definitive Edition – Nintendo is giving everyone a chance to play the major titles from that previous console. Not to be outdone, other developers/publishers continue to port their games. Diablo III: Eternal Collection, Sid Meier’s Civilization VI, Warframe and more are coming to the Switch later this year. Square went all out by offering to port multiple Final Fantasy games. I talking about Final Fantasy VII, IX, X/X-2 HD Remaster, World of Final Fantasty Maxima, Chocobo’s Mystery Dungeon Every Buddy, and Final Fantasy Crystal Chronicles Remastered Edition. This is a big deal considering this is the first time most of these games were on a Nintendo console. New games were also announced. Game Freak is making a new RPG called Town (working title) that looks something from Studio Ghibli. 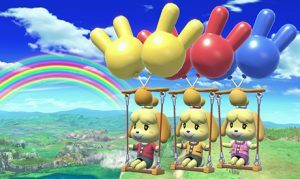 A new mainline Animal Crossing and Luigi’s Mansion 3 were also announced. All three are scheduled for a 2019 release. Nintendo also talked about updating their popular titles, like Splatoon 2, revealed new Smash Bros. Switch bundle, and more. They also talked about their online service and the titles headed to the 3DS. With some of the announcements, the excitement was dulled once new information was released (like how those FF titles are also coming to other consoles). Besides that though, Nintendo is doing a bang up job supporting the Switch. Here’s hoping this treatment continues throughout the life of the console. 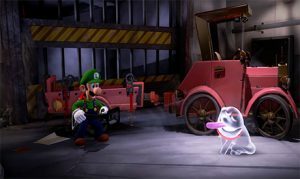 Luigi finally gets his moment to shine on the Switch! Mario, Luigi, Bowser and Bowser Jr. to be featured in new-ish RPG!